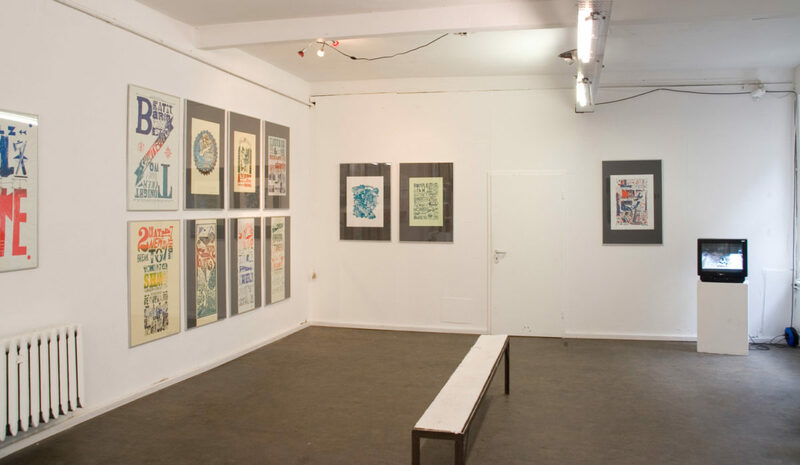 This clip (made by: yveskasten.de) shows the set up and the opening of the first common exhibition of KLUB7 and 44flavours as HOLZ1 at the Neurotitan Gallery in Berlin Mitte. 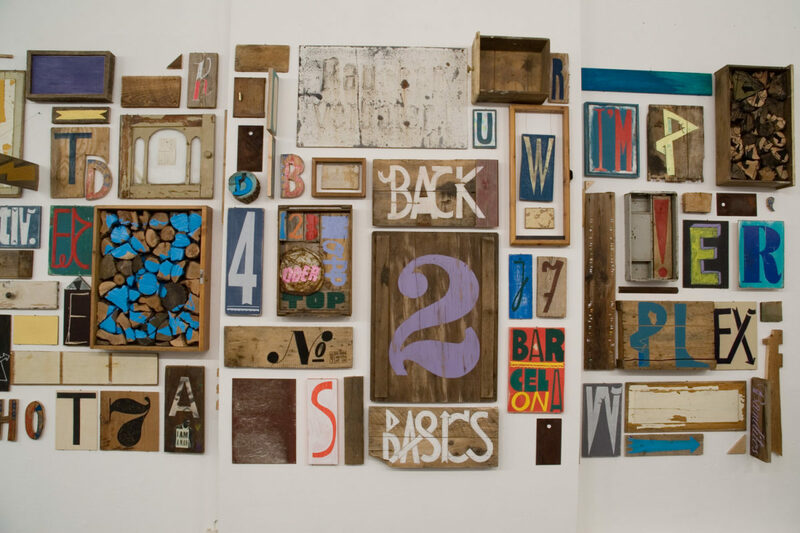 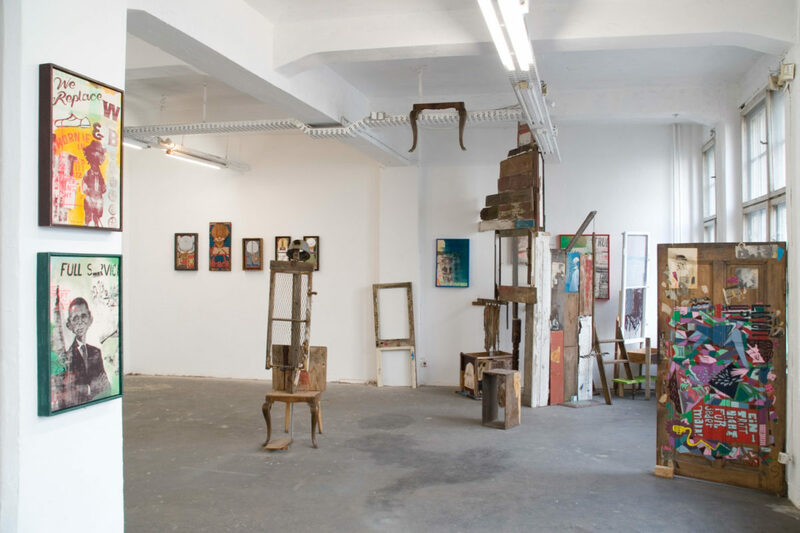 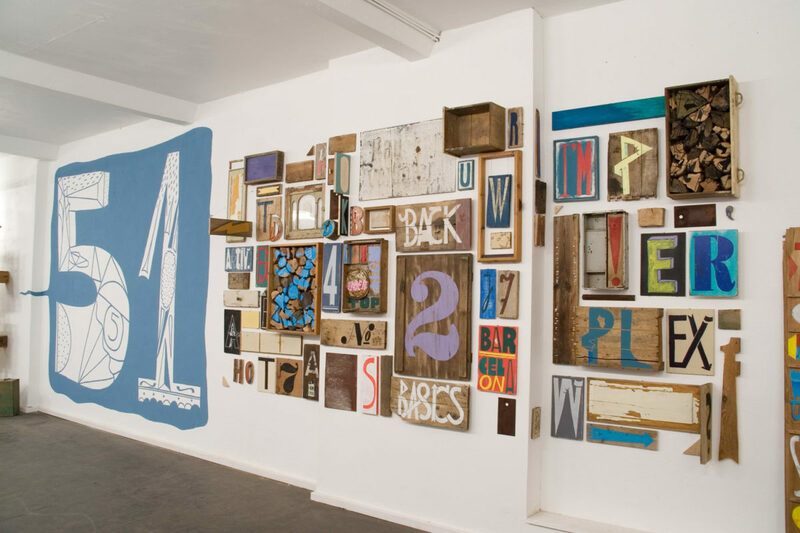 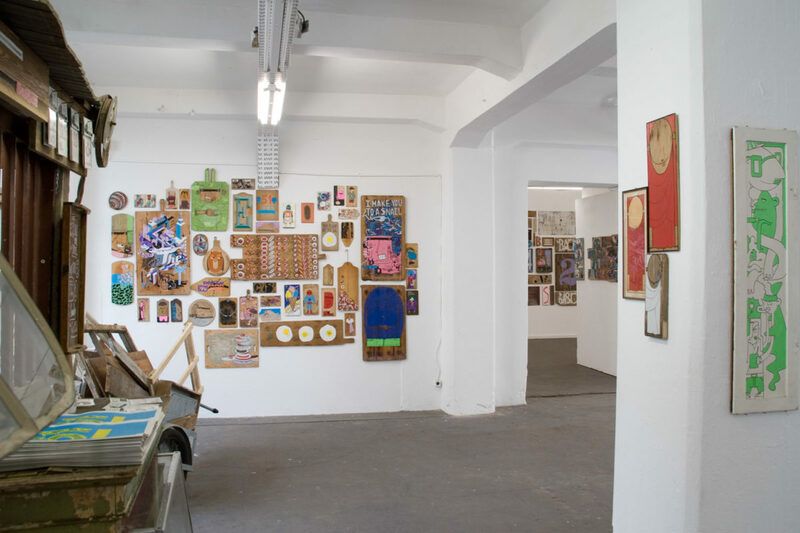 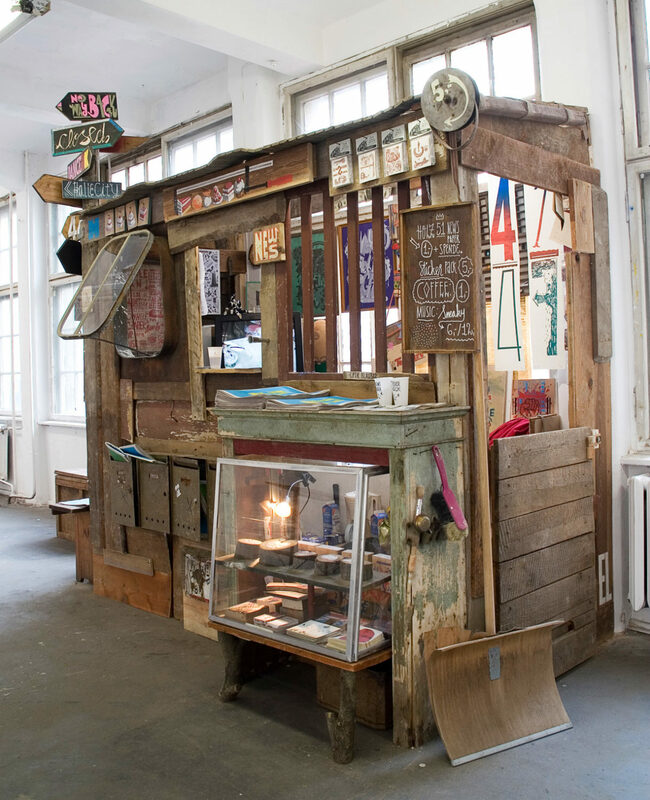 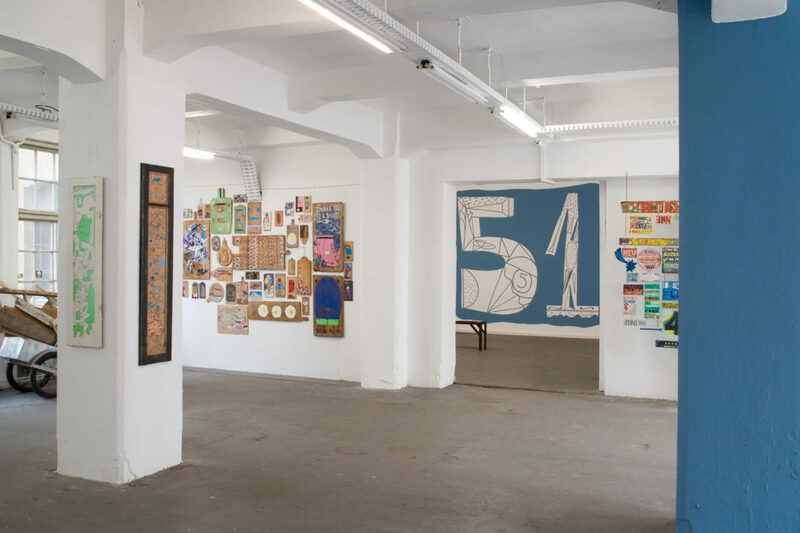 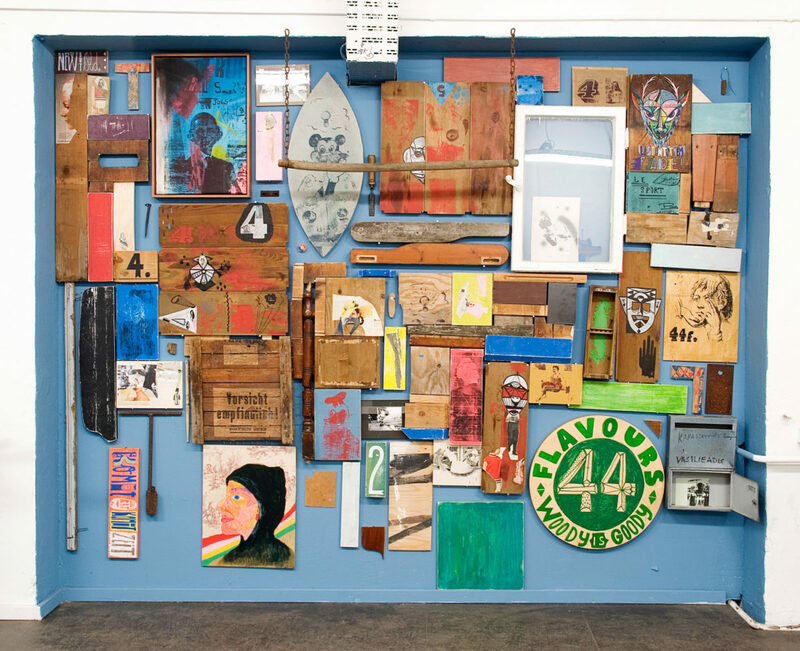 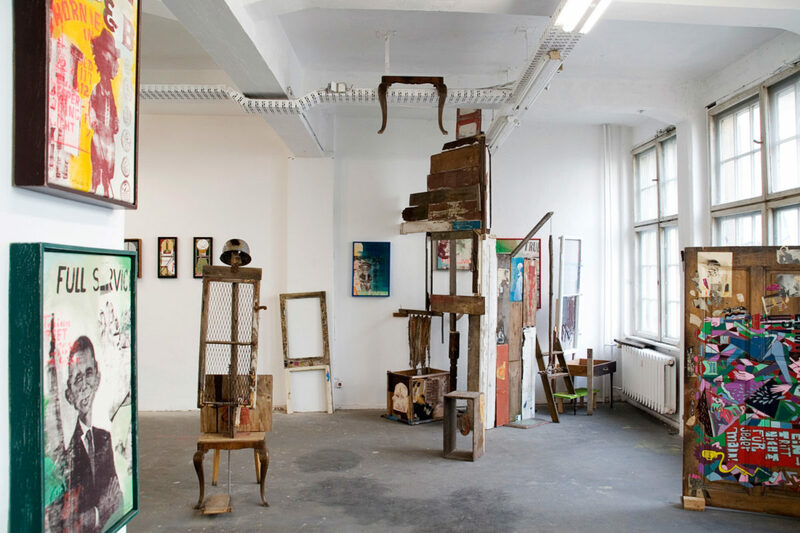 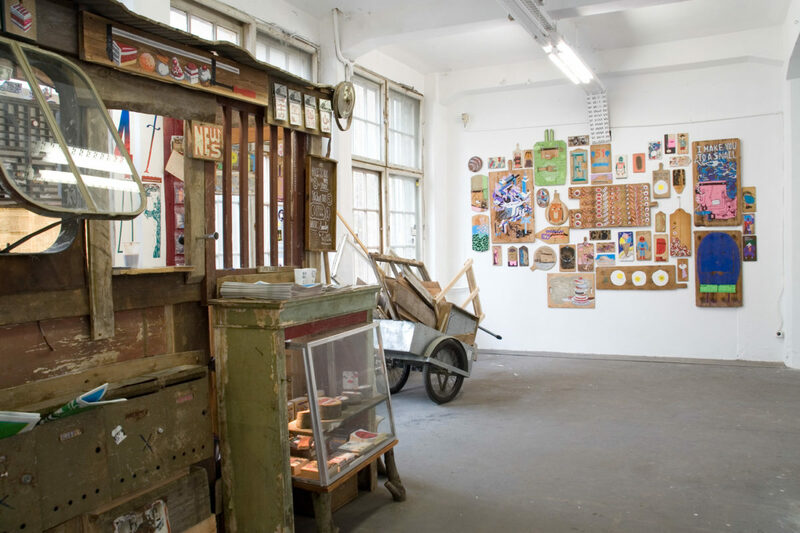 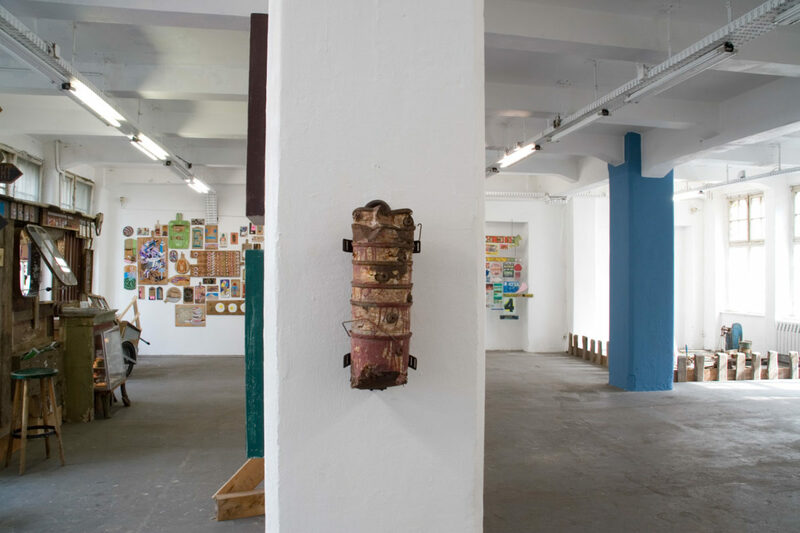 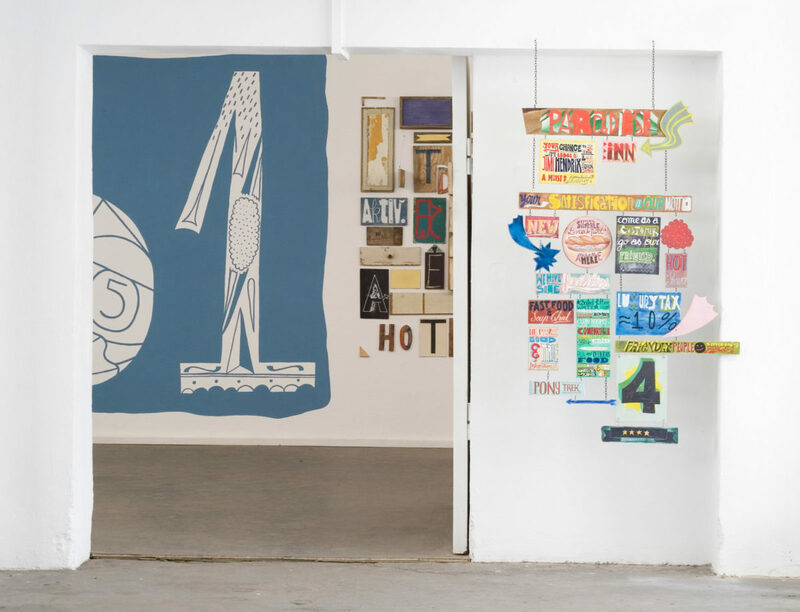 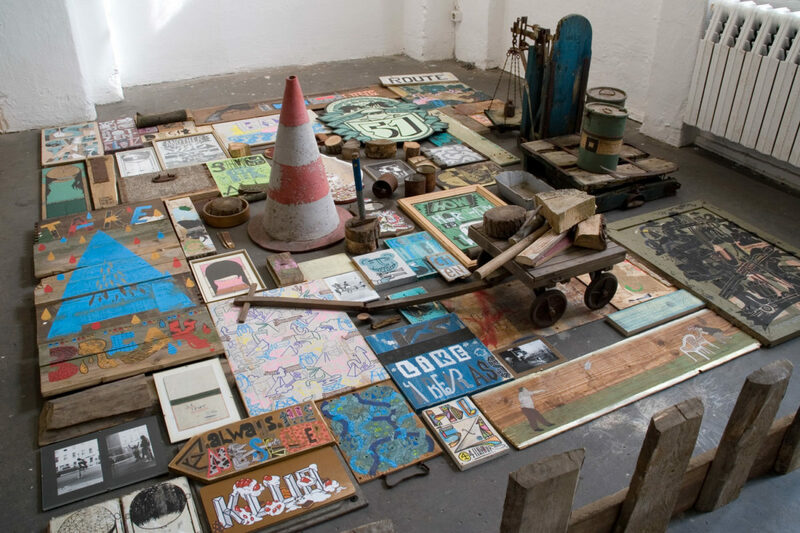 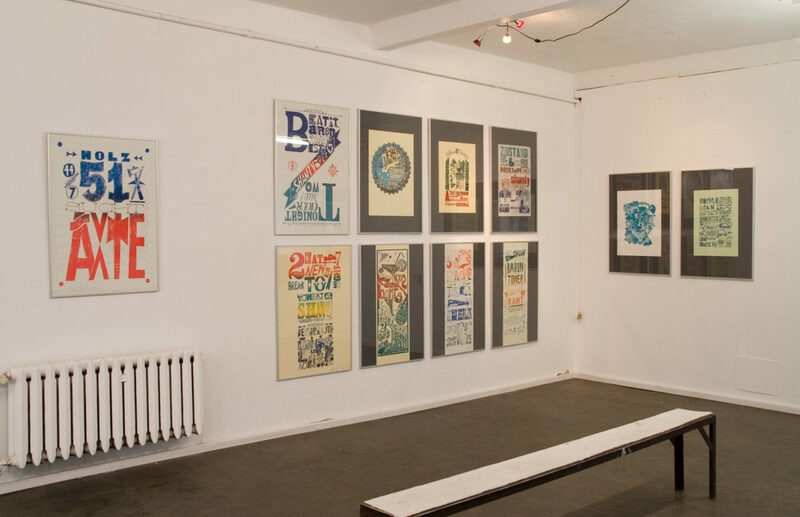 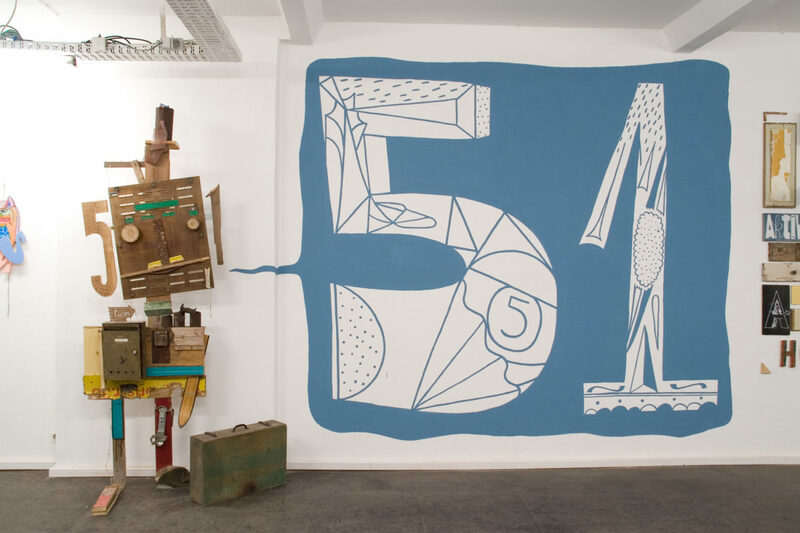 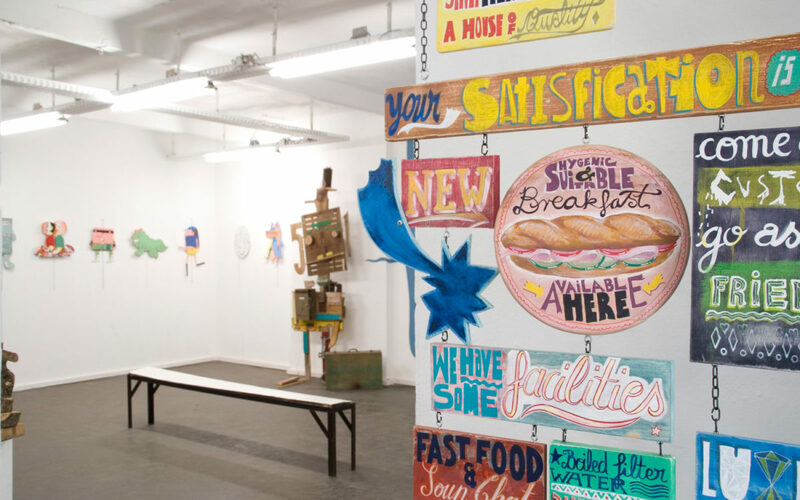 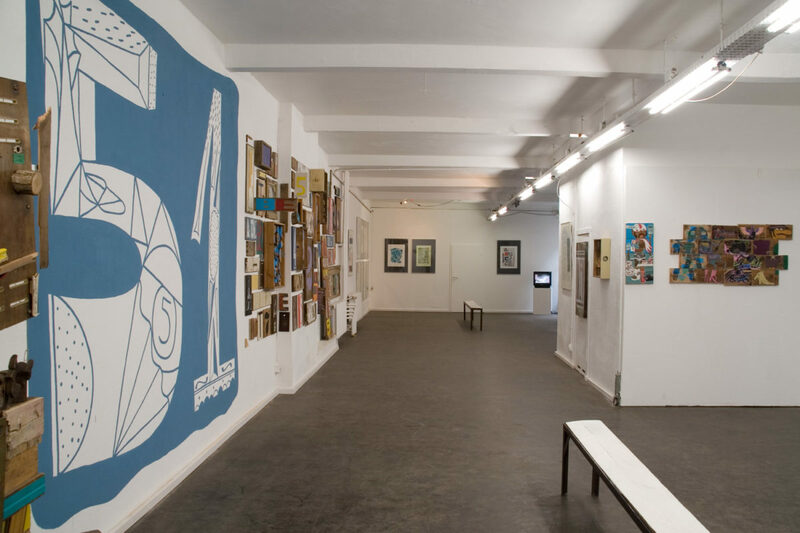 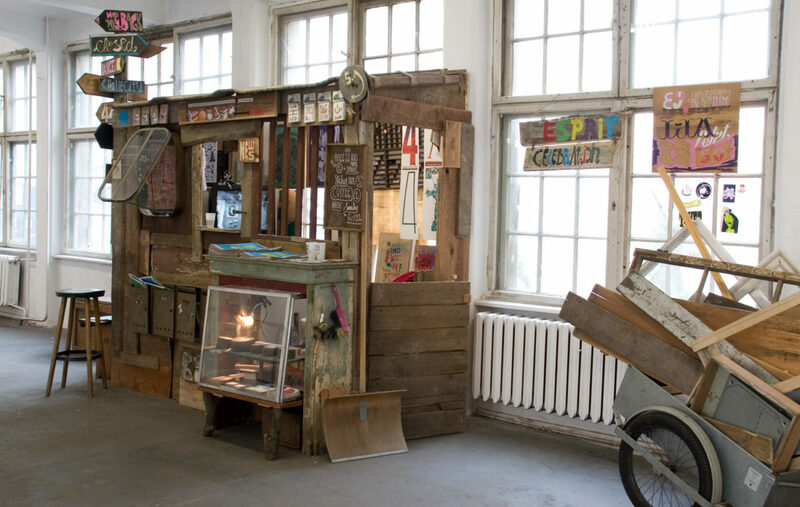 HOLZ51 is the association of the two Berlin based artist groups: 44flavours & KLUB7. 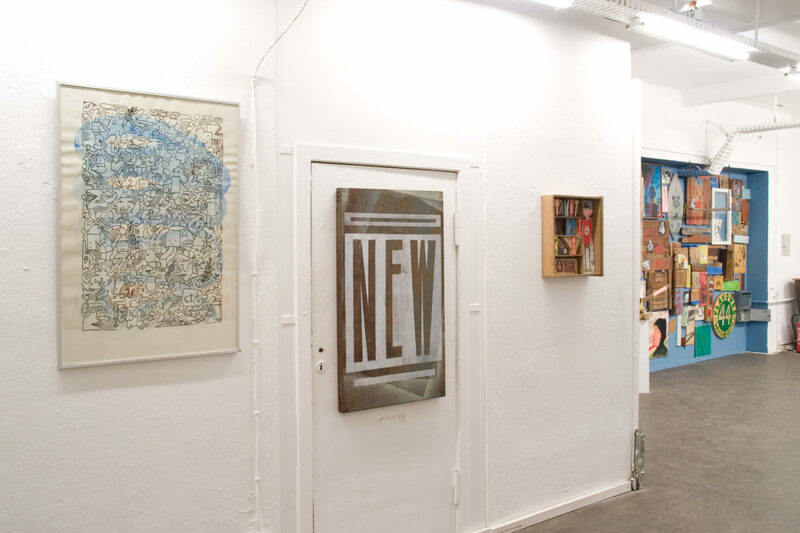 For the opening we had some amazing special Guests: Sneaky came over with his drummer Danny (thisissneaky.co.uk) to play an amazing live set! 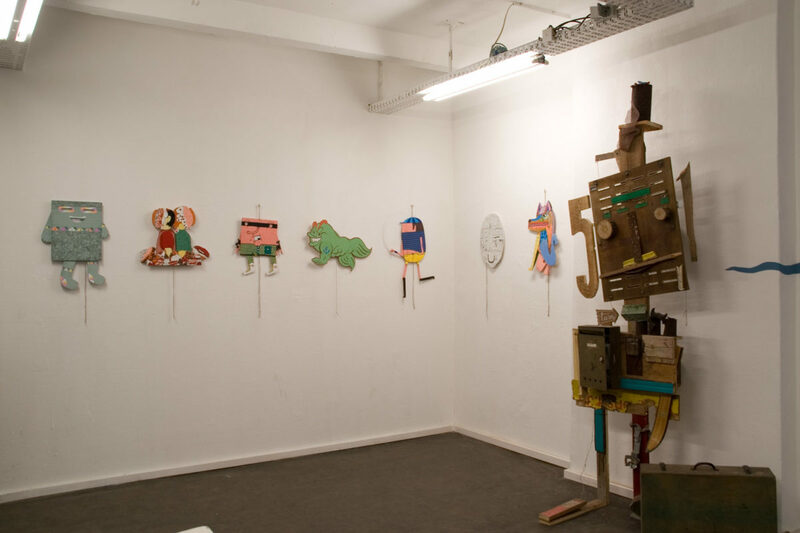 Thanks a lot guys! 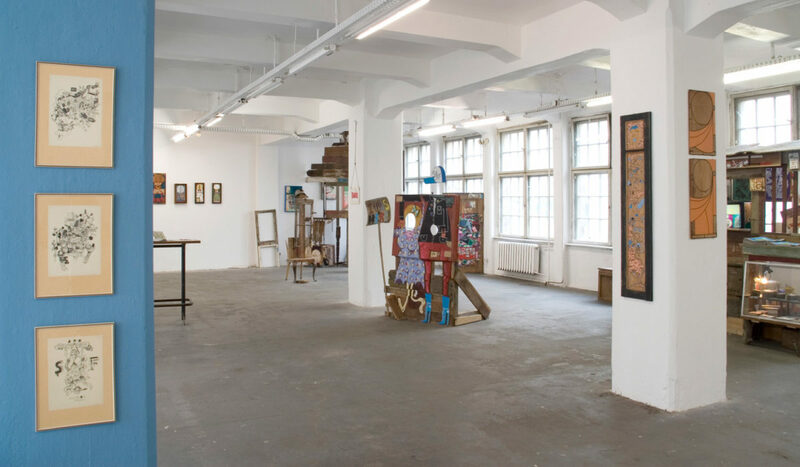 The show runs till second of may 2010. 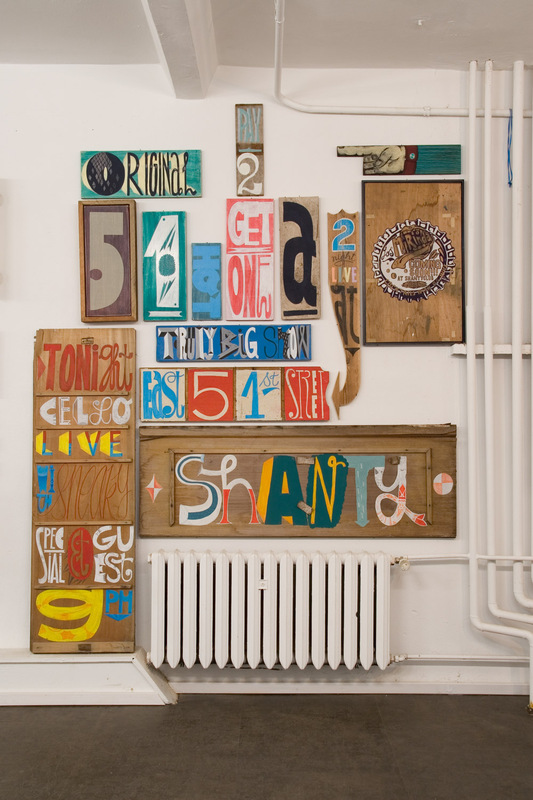 Letter forms pouring over the cityscape, dirty, rusty, deformed, worn out by the ever shifting weather patterns, playful, at times ironic, saturated with color, splashed on with paint running – a nose bleeding, sprayed over, cut out, painted on, type set, plugged in & glued together.